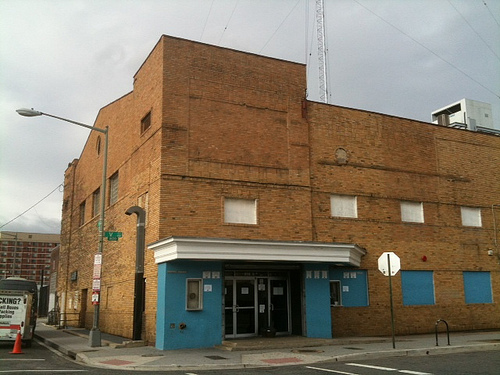 PoPville » Sweet Scuttlebutt: Building behind 9:30 Club to Become a Pizza Pub? 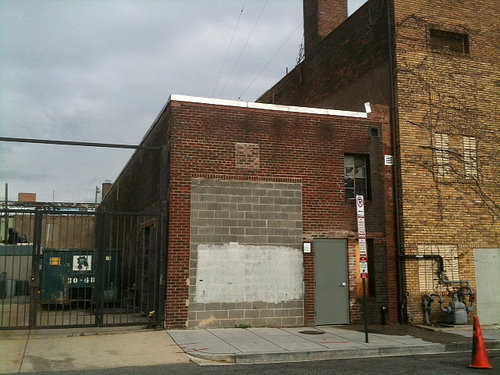 Sweet Scuttlebutt: Building behind 9:30 Club to Become a Pizza Pub? 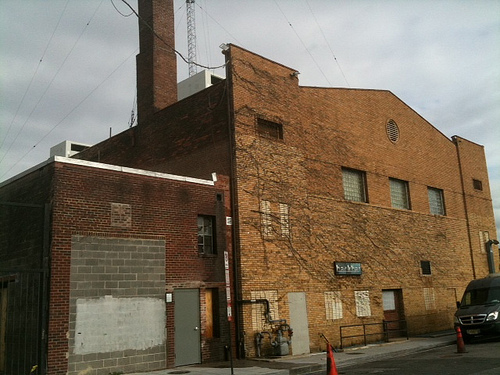 I heard some very interesting scuttlebutt about the small building behind the 9:30 club at 9th and V St, NW. 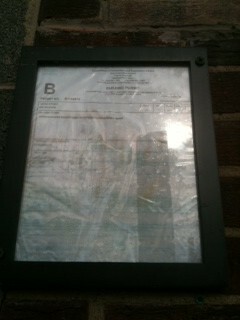 I’m hearing that the 9:30 club has leased the space out to – the Hilton brothers! You know, the folks behind Marvin, Gibson, American Ice Company and many more in the works including Blackbyrd (14th and U), Brixton (9th and U), Independent (8th and Florida Ave), and Billy Simpsons (Quincy and Georgia Ave). If true, the Hilton brothers have begun to challenge, Joe Englert for the title of king(s) of DC nightlife. So I haven’t heard too many details but what I did hear sounded pretty sweet – a pizza pub. I’m imagining a Red Rocks type place but I’ll be sure to update when more info becomes available. One thing is for sure, if not from the Hilton brothers nor a pizza pub, well, something is def. coming to this space. Stay tuned. Dear PoP – Is it Legal for Dogs to poop on Sidewalks?